Windows 8 has a new feature that runs automatic maintenance tasks like software updates, security scanning, and other diagnostic tests daily. By default, it runs them at 3AM, of if you’re using your computer, the next time your computer becomes idle. You can change this time in the Action Center, as well as tell Windows whether you want to wake your computer up to perform these tasks. You can also perform the maintenance manually from the Action Center, if you desire. 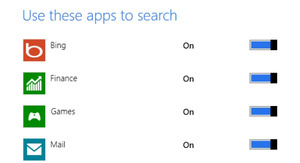 When you start searching from the Start screen, you’ll see a list of apps under the search bar. Click on one of them, and you’ll search those same terms in that specific app. 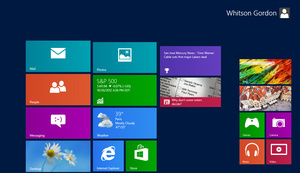 What you may not know is that you can tweak this list, removing and adding apps through Windows 8’s settings. Bring up the Charms bar (with Win+C), click Settings, and go down to “Change PC Settings.” From there, choose Search from the left sidebar, and turn off the apps you don’t want taking up space in this menu. 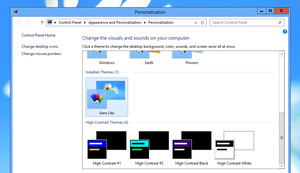 When Windows 8 was in the testing phases, it had an additional “Aero Lite” theme that took away some of the transparent glass features of Windows Aero. 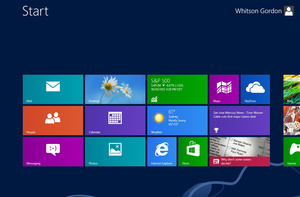 However, the final version of Windows 8 opted for a much more basic theme than the testing builds, so Aero Lite no longer shows up—however, you can still find it in the Themes folder on your computer. With a few small tweaks, you can re-enable it in your Personalization preferences. It isn’t too different from the default themes, but it does give a slightly different look to the title button bars and some other small parts of the OS. Remember in Windows 7, when you created a library, it had that ugly, nondescript icon? And you had to go through some complicated process to change it? 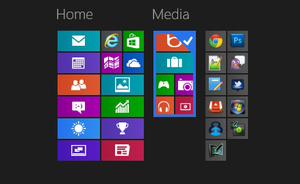 Well, Windows 8 now lets you customize your Library icons right from its settings. Just right-click on the Library, go to Properties, and you should see the option to change the library’s icon right at the bottom. Bonus tip: If Windows Explorer’s Favorites icon is getting in your way in the sidebar, you can right-click on the sidebar to hide it (sadly, you can’t do the same for Libraries, Homegroup, or other annoying icons). When you first open up the Start screen, you’ll notice that some of your apps are in their own “groups.” You can create your own groups just by dragging an app’s tile to an empty space on the Start screen—it’ll create its own group. If you want to name your groups—say, for “Work,” “Games,” and so on—you can do so by clicking the small button in the bottom-right corner of the screen and right-clicking on the groups. For a long time, Windows had an absurd screenshot shortcut in which you had to press Print Screen, then open up an app like Paint or the GIMP and paste in your screenshot from the clipboard. Well, no more! 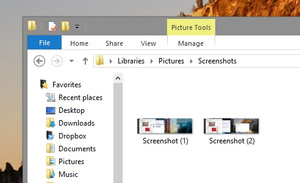 Now, if you press Win+Print Screen (or Win+Volume Down on a tablet), Windows will take a screenshot of your screen and automatically save it in your Pictures folder as a PNG file. It still isn’t as powerful as something like Skitch, but if you only need the occasional screenshot, it’s nice to see a simpler shortcut built in to the OS. By default, the Start screen fills your monitor up with as many rows of tiles as it can fit, up to 6 rows. If you’d like to lower that number—maybe you have a particularly cool background, or your groups just aren’t that big—you can tweak this number by editing the Registry. Unfortunately, this doesn’t seem to let you pack more tiles onto smaller monitors, but it’s a cool little tweak if you want to give your Start screen a more minimal look. Jump Lists were a great addition in Windows 7 that helped boost your productivity, but their “Recent Items” feature were a possible privacy concern—say, if there were documents or files you didn’t want others to know you had viewed. 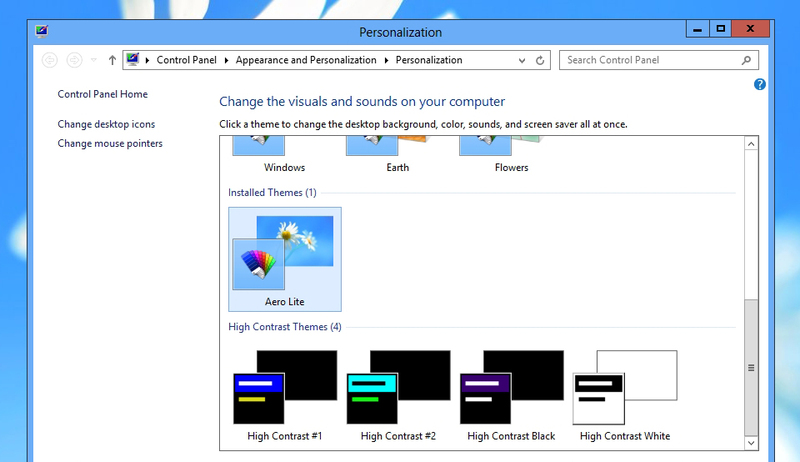 Windows 8 lets you customize Jump Lists more than Windows 7, giving you the option to hide recently opened items and recently opened programs. 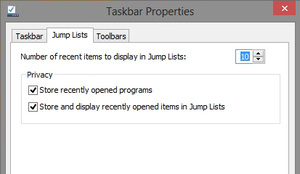 To access the preferences, just right-click on the Taskbar, go to Properties, and click the Jump Lists tab. If you have multiple monitors, you’ve probably noticed that Windows extends your taskbar across both screens. It does more than just that, though: you can press Win+PgUp to move your current app to your left monitor, and Win+PgDn to move it to the right monitor. 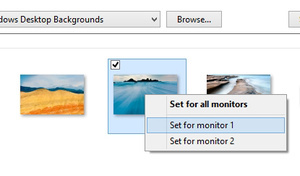 In addition, if you go to the Desktop Background section of your Personalization settings, you can right-click on any individual wallpapers and choose which monitor you’d like it to show up on. Of course, if you like things the old way, you can also turn off the dual taskbar in Taskbar Properties.